Peaceful living in Peachtree Corners. Rent this gorgeous, clean, and renovated home. Convenient location! Spacious home! Surrounded by lush greenery. Large yard. 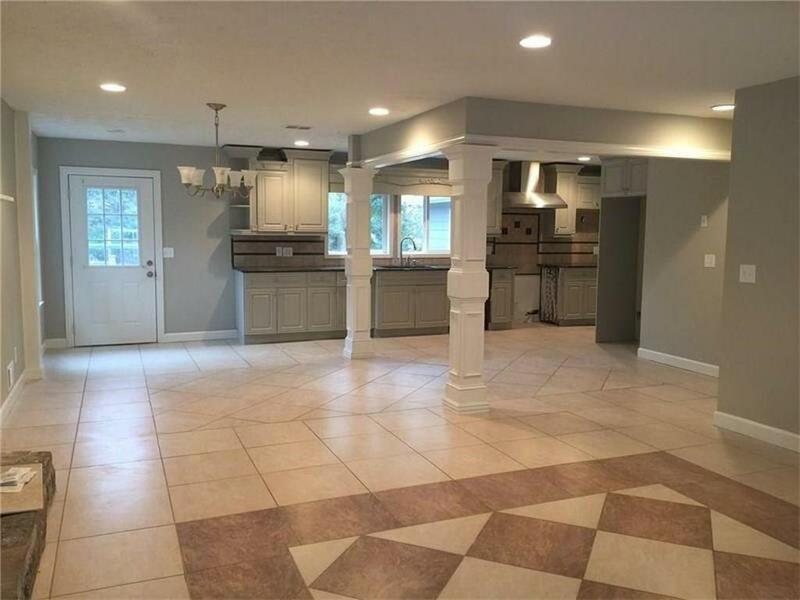 Large family room w/fireplace, 10+ dining room. Luxury plank flooring on main & stainless steel appliances! Super bonus rooms/full bath on lower level. 1 yr base required. May consider 2 yr lease. Directions: Peachtree Pkwy N & Rt On Medlock Bridge To Lt On Bush Rd. Home On Right.